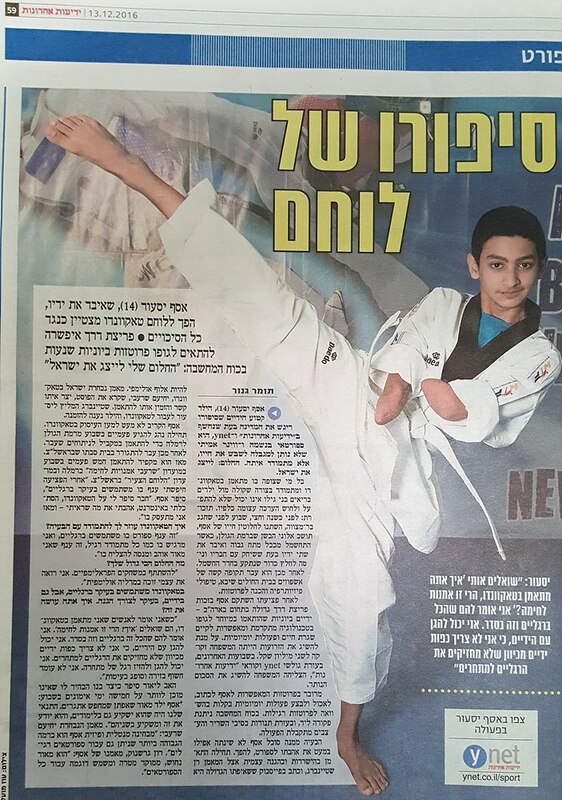 Israel (Dec. 13, 2016) – Assaf Yassur, a young Israeli para-taekwondo athlete, has received one million Israeli Shekels (USD250,000) in donations from members of the public in Israel to fund state-of-the-art bionic arms after his story moved the nation. 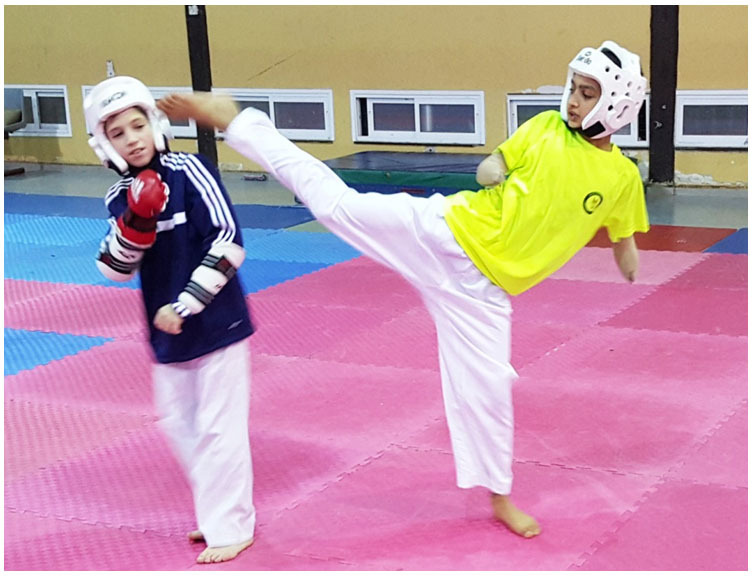 The 14-year-old, who lost his forearms in an accident, has been practicing taekwondo for the last two years and a recent video of him training in the sport inspired the public to give donations to pay for his operation which will allow him to perform daily activities with ease. 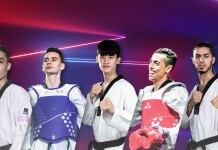 Yassur took up taekwondo after his accident as he was looking for a sport which primarily used the legs and his friend recommended taekwondo as it was a sport which is accessible to all. He now trains five times a week with athletes without impairments and his determination and dedication means there are few things his fellow athletes can do that he can’t. It was his determination to overcome adversity and his joy for the sport which moved so many people to donate money for his operation. 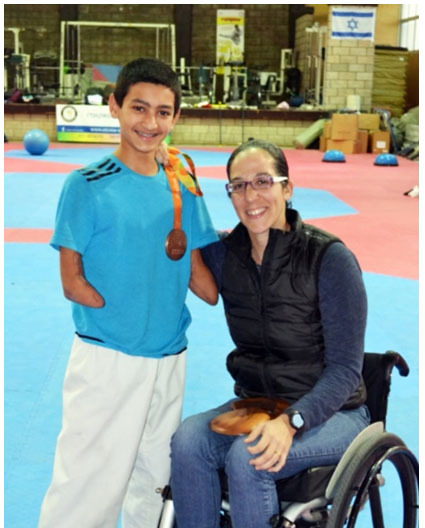 Yassur recently met the Israel National Taekwondo Coach during which he expressed his dream of competing at the Tokyo 2020 Paralympic Games.